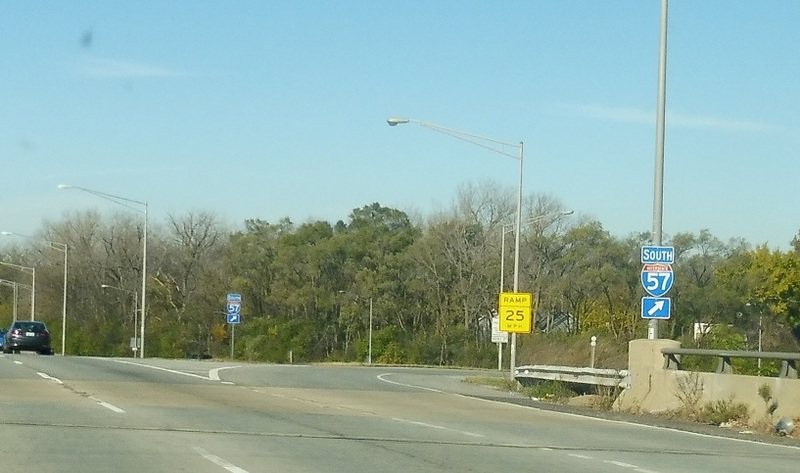 Reassurance shield after the Tri-State junction. 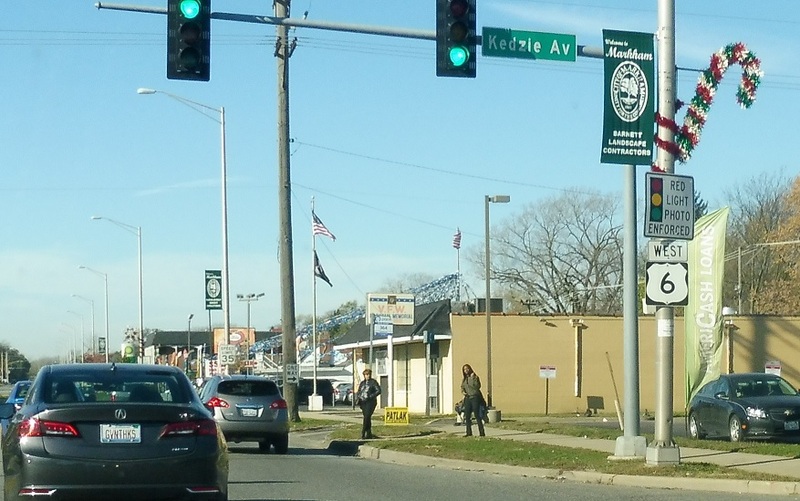 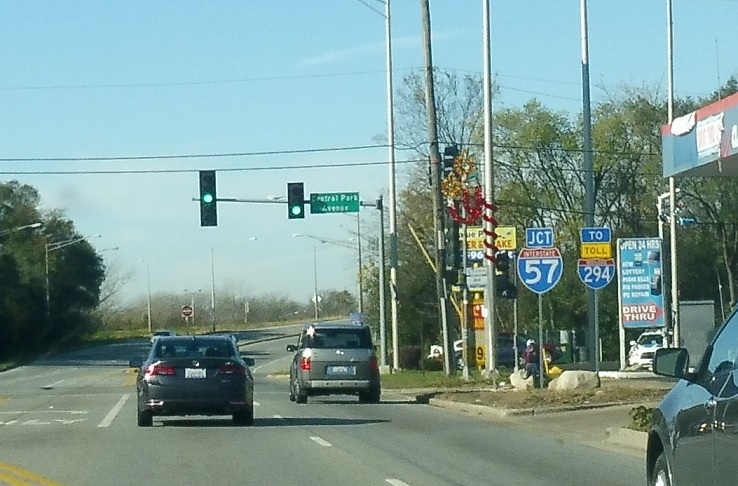 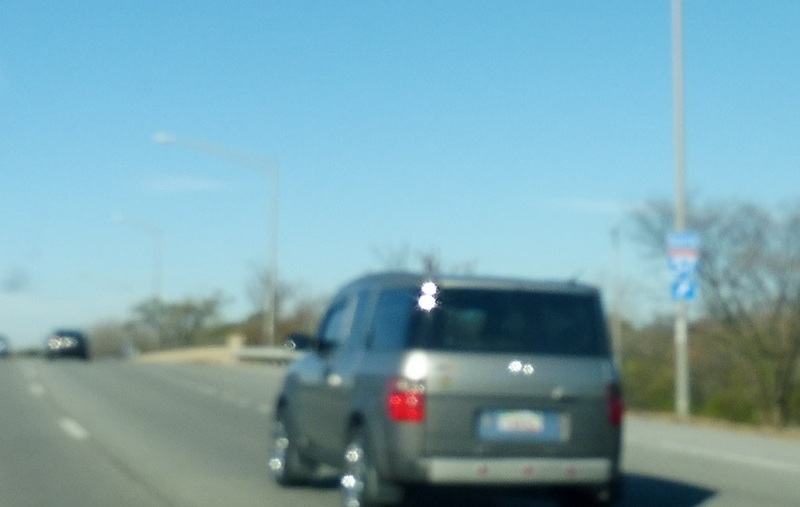 On the west side of Markham we’ll approach Interstate 57. 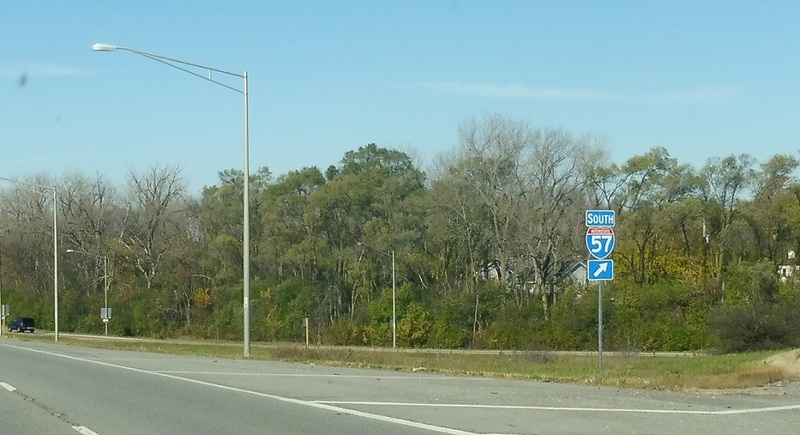 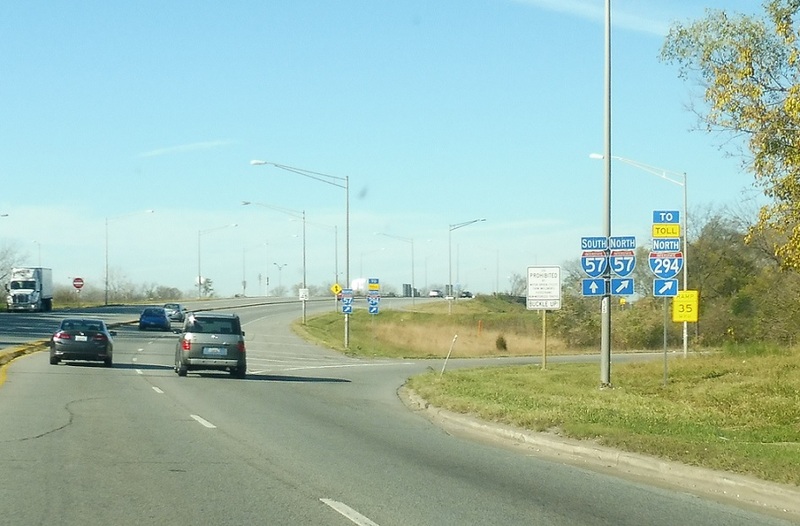 Exit for I-57 north to the northbound Tri-State. 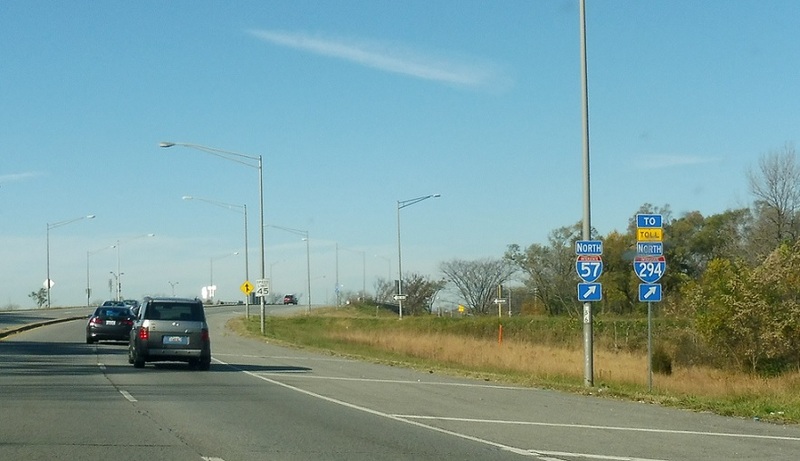 Exit ahead for I-57 south.